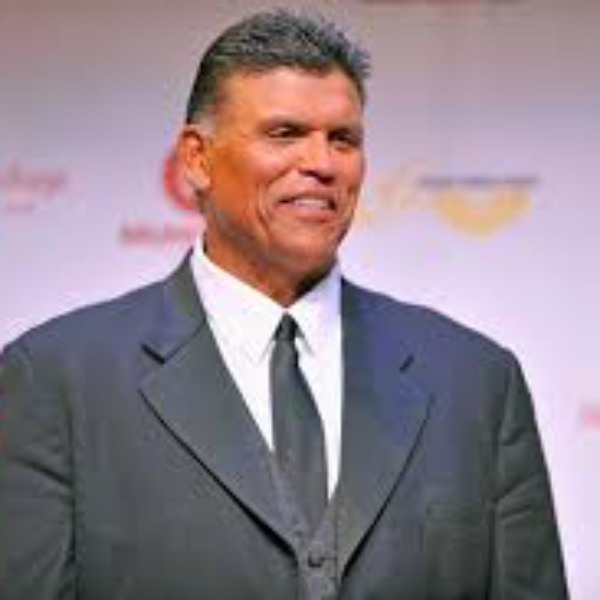 Considered to be the greatest offensive lineman in NFL history, Munoz was the first-round draft choice of the Cincinnati Bengals in 1980, for whom he played his entire NFL career. After only his second season, Munoz was selected to the Pro Bowl for what would be the first of his 11 consecutive appearances. Munoz was three times NFL Offensive Lineman of the Year (1981, 1987, 1988) and was tabbed NFL Man of the Year in 1991. As a member of two Cincinnati AFC Champion teams, Munoz played in Super Bowls XVI and XXIII. He is a member of the Pro Football Hall of Fame.